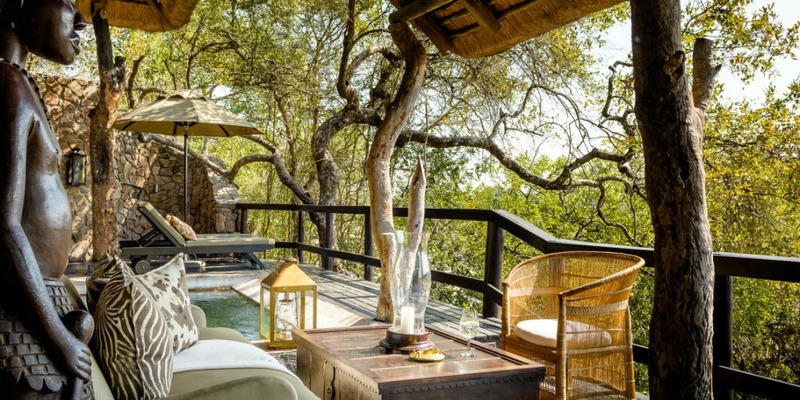 Sitting amongst the trees as well as on the banks of the Sand River is the Singita Ebony Lodge. 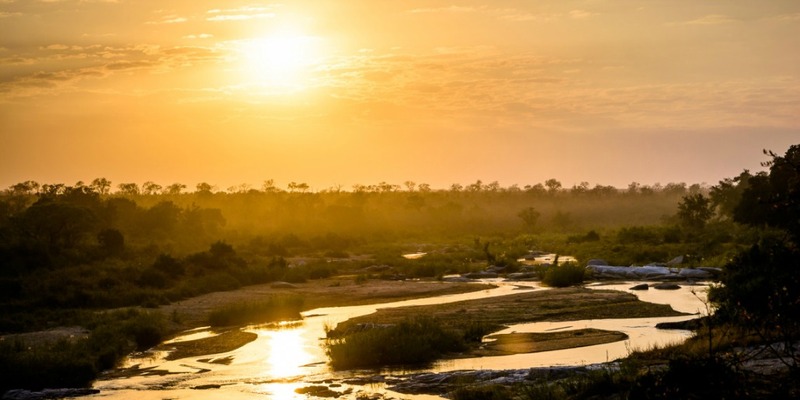 It is situated within the privately owned Sabi Sand Reserve inside the ‘big cat country’ of South Africa. It is a contemporary safari home in this exceptional part of the world inspired by the tented camp concept and bush lodge design. 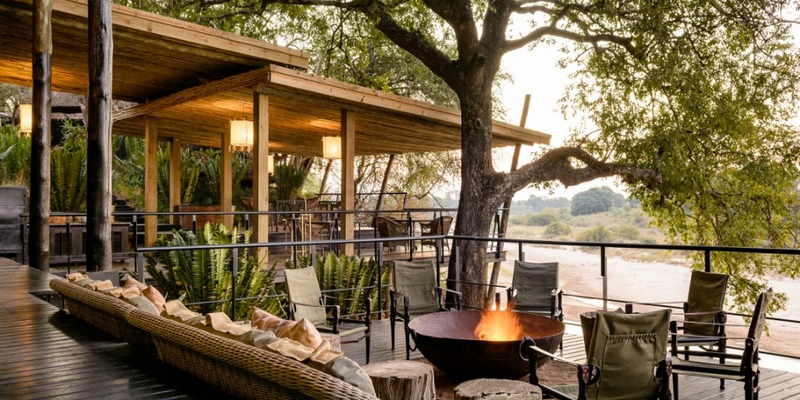 A visit to the Singita Ebony Lodge is an escape to the breathtaking terrains of the Sabi Sand Reserve. You will take pleasure in an exclusive and unforgettable safari experience tailored for your individual interests and preference. Outdoor activities for guests of all ages can be planned and set. The good news is expert guides and trackers will accompany you. The open living areas are a reflection of the local tribal culture as well as the animal kingdom with printed motifs and earthy shades. 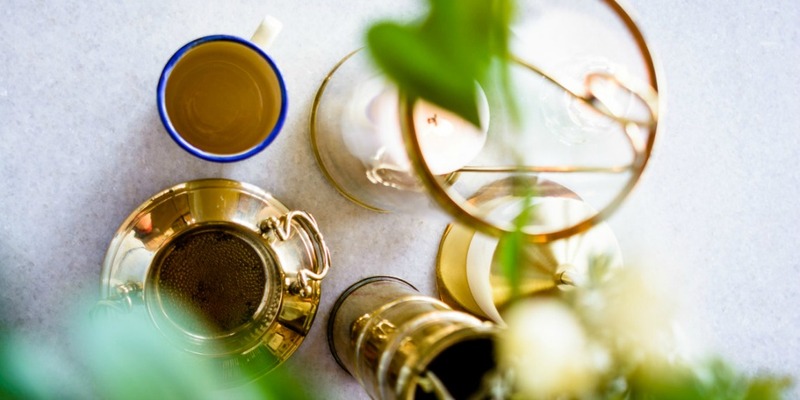 It is a relaxing environment for family and friends. Take everything in, feel the warmth of the sun, the gentle breeze as well as the magic of nature’s wonders as you stay at Singita Ebony Lodge. Close your eyes, feel the soft smooth bed with fluffy white pillows. 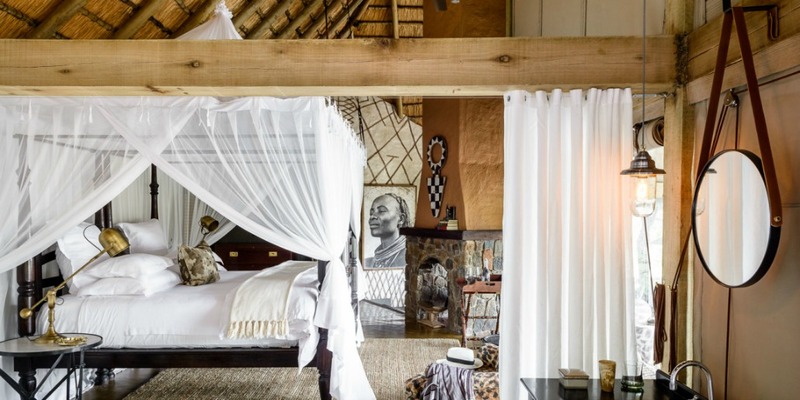 The Singita Ebony Lodge has one-bedroom suites and two-bedroom family suites. The room interior is in comforting neutral tones, enhanced by natural materials. It has fixtures in different textures and patterns as well as antiques and artifacts. The best part is all suites include a private plunge pool. 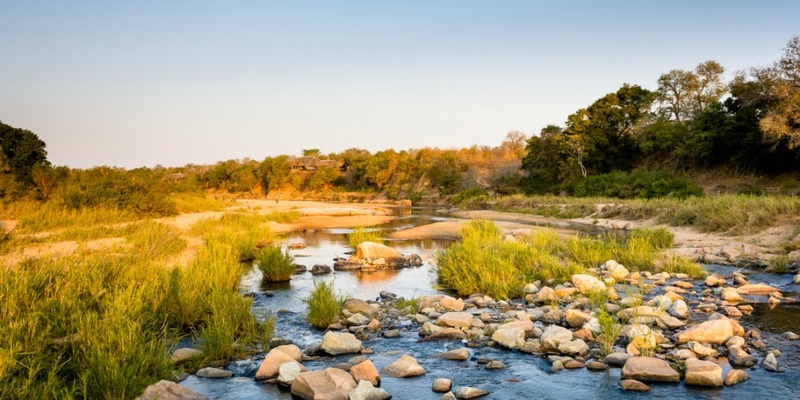 This South African terrain is home to a variety of wildlife. Frequent animal sightings even occur even while you’re at the lodge site. Do not to miss exhilarating activities such as game drives, safari walks or the stargazing safari at the Singita Ebony Lodge. 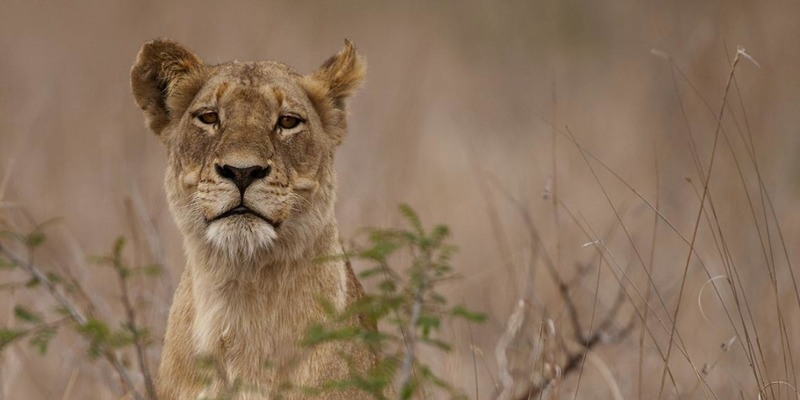 Catch sight of Lions, Buffalos, Leopard, Hippopotamus, Hyena, Reedbuck, Cheetah, Elephant, Nyala, and the Wild dogs. 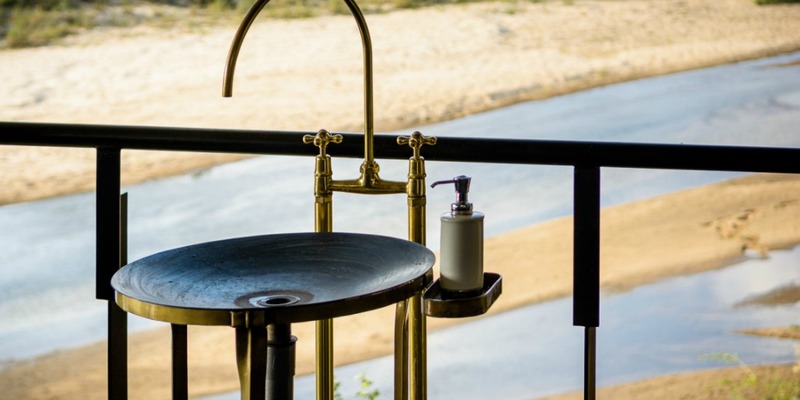 Remember guests are welcome at the Singita Ebony Lodge all year round. But keep in mind that the best time for game viewing is during the dry winter months from April to October. Community visits, mountain biking, and archery lessons can be arranged. Special family activities like wildlife shows and a Mini Rangers’ Course for young explorers are also offered.